A new study published in the Hydrological Sciences Journal examines the increasing frequency and severity of flooding, and concludes that there are clear links to population density and human activity. The report’s key conclusions are that flooding is mostly caused by what we do to or on the landscape, and that this will continue to be the case for decades to come. 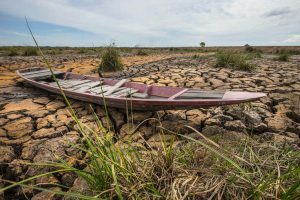 The authors have established a link between human work on the landscape and greater flood risk, and predict an increase in rain-generated floods for the years ahead. 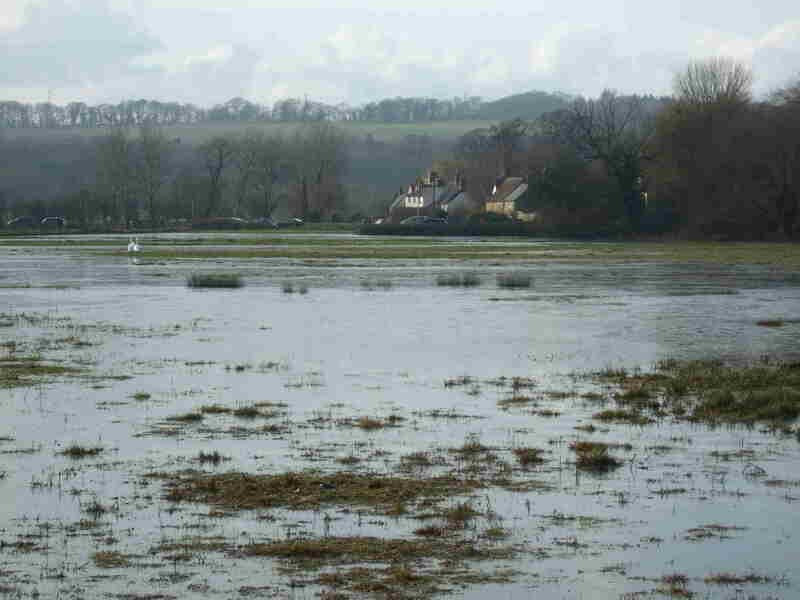 Reduction of woodland, changing river-flow patterns and the urbanisation of flood plains are all increasing the inundation risk. 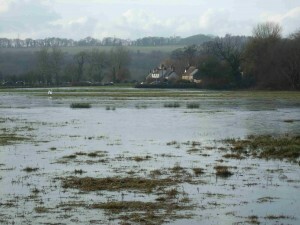 The study combines the outcomes of the IPCC Special Report on “Managing the Risks of Extreme Events and Disasters to Advance Climate Change Adaptation” (SREX report) with more recent research to give a rounded view of the cost of flooding (both human and material), the causes of increased flood risk and predictions of future global flooding patterns. What are the implications? If you’re going to build on a flood plain, be sure that the displaced water draining from the hills around has to go somewhere else. Perhaps we need to take a lesson from Bangladesh, or even York (UK), and build on stilts. The full study is available online at: http://www.tandfonline.com/doi/full/10.1080/02626667.2013.857411 (published by Taylor and Francis Group).